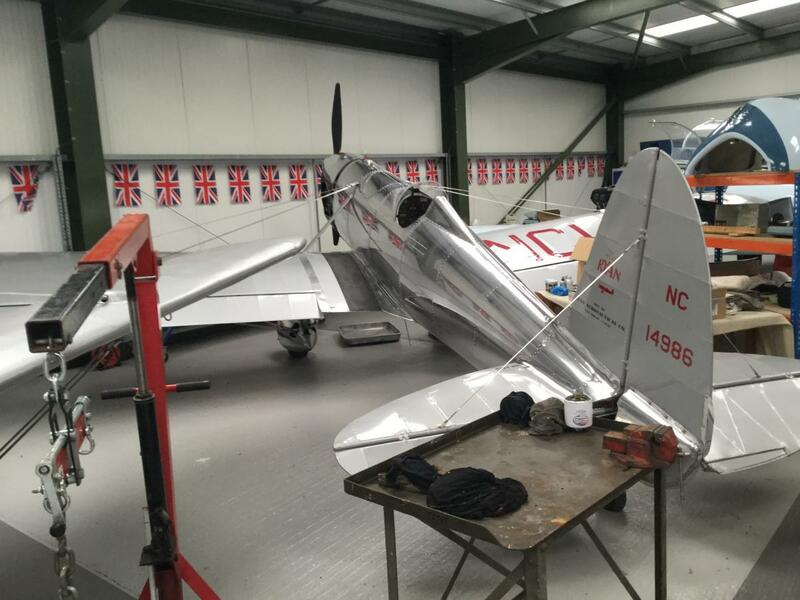 Called past Oaksey airfield in the UK, and noticed a couple of Ryan St's in the corner of the hangar. I believe one is for sale, the other is having supercharger re sealed. NC14986 is an ST-A, NC17343 is an STM-S2 and she's mine. 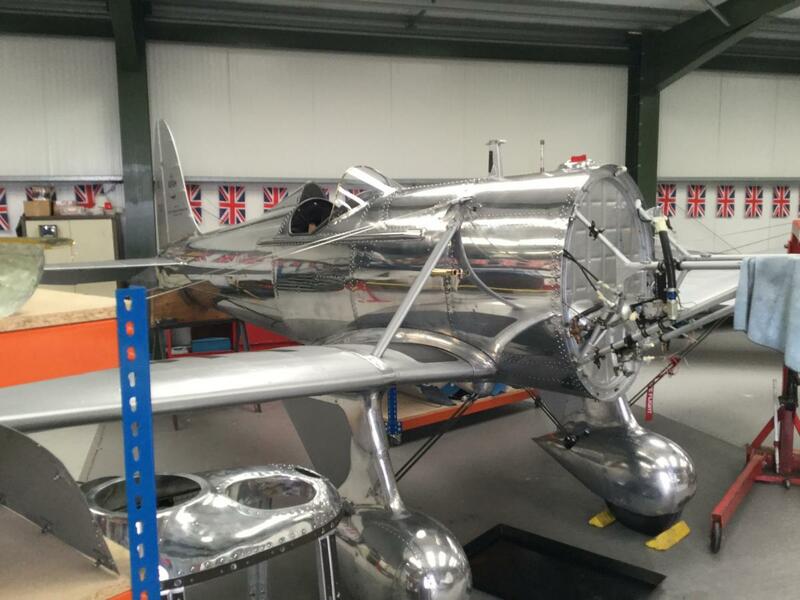 Claude Ryan certainly knew how to build beautiful aircraft.